Spanish soccer player; He is famous from Plays for FC Barcelona. American, Rapper; He is famous from Icey, Freaky Girl. British actress; She is famous from Quantum of Solace, Prince of Persia: The Sands of Time. American actress; She is famous from Cass, John From Cincinnati. 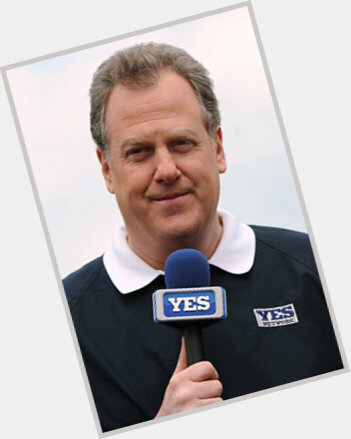 Play-by-play announcer for the New York Yankees. 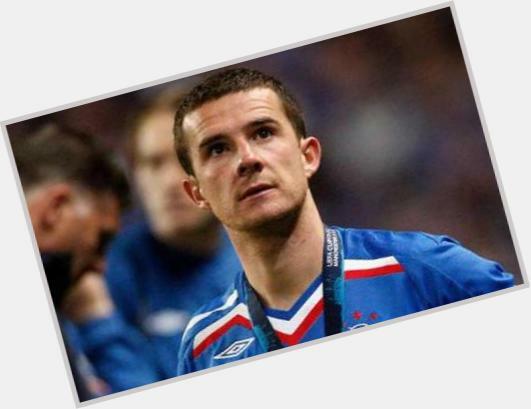 Midfielder who spent the first seven years of his career with Rangers FC, played for Birmingham City from 2009 to 2011, then joined Blackpool; member of the Scottish national team from 1998 to 2009. Indian actress; She is famous from Mohabbatein-2000. Former member of the popular hip hop group White Girl Mob who later went into fashion design and hosting. 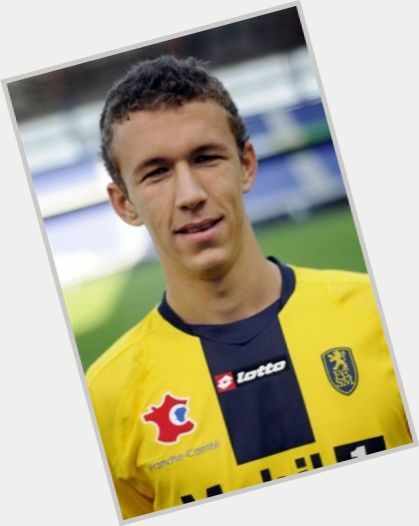 Winger who joined VfL Wolfsburg in 2013 after spending two years with Borussia Dortmund. He became a member of the Croatian national team in 2011. 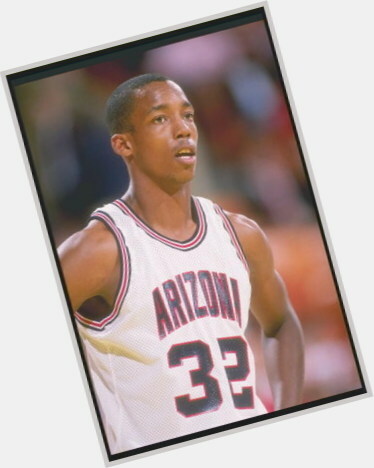 Small forward who played in the NBA from 1989-2001, spending all but one season with the San Antonio Spurs. 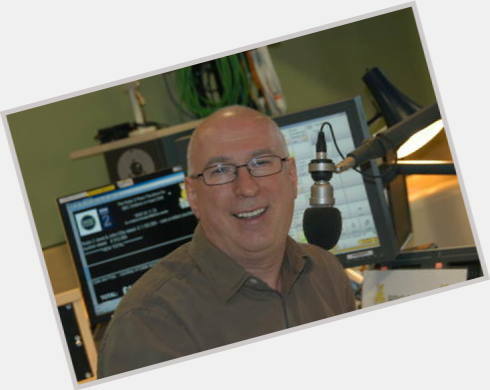 Host of his own popular morning show on BBC Radio 2. 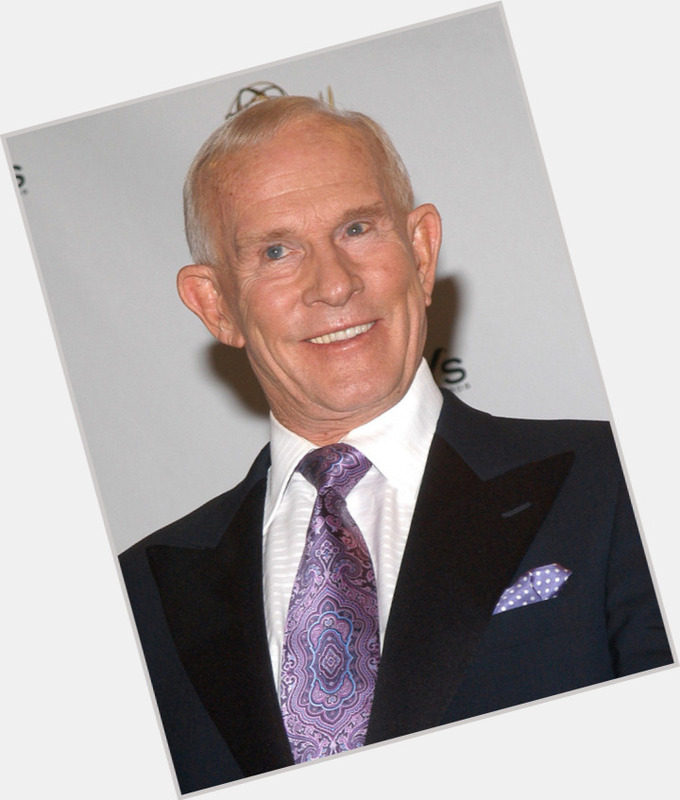 He began broadcasting in 1985. 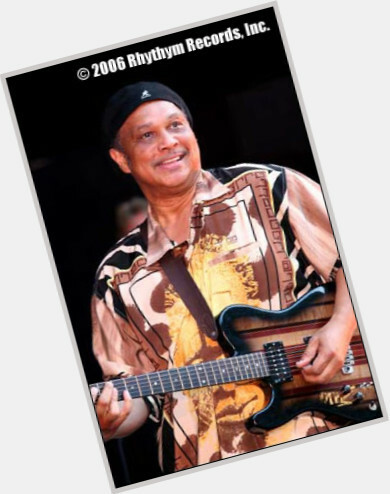 Former guitarist for Grammy Award-winning funk act Earth, Wind & Fire, as well as The Al McKay Allstars. 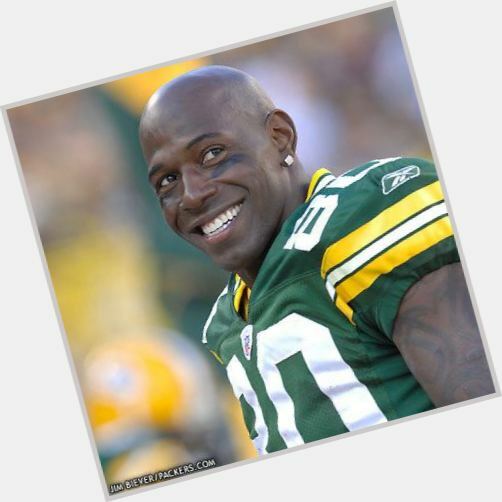 Wide receiver who played 14 seasons in the NFL with the Green Bay Packers and led the league in receptions in 2006. He was selected to four Pro Bowls and helped the Packers win Super Bowl XLV. American rock musician; He is famous from Stone Temple Pilots. English defender who starred on her country's national team from 1997 to 2012. Uruguayan, Actress; She is famous from Rubi. American actor; He is famous from The Pretender. 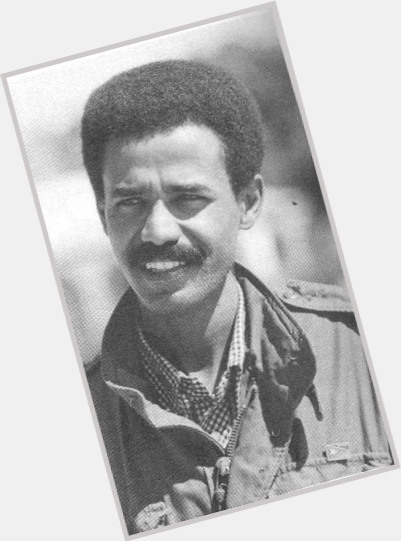 World leader who became the first President of the State of Eritrea in 1991 and was the leader of the Eritrean People's Liberation Front. 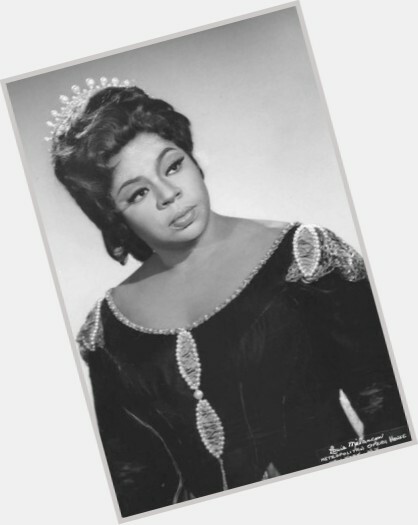 American opera singer who had a successful international career from the 1960s until the 1980s. Television actor; She is famous from Parenthood. 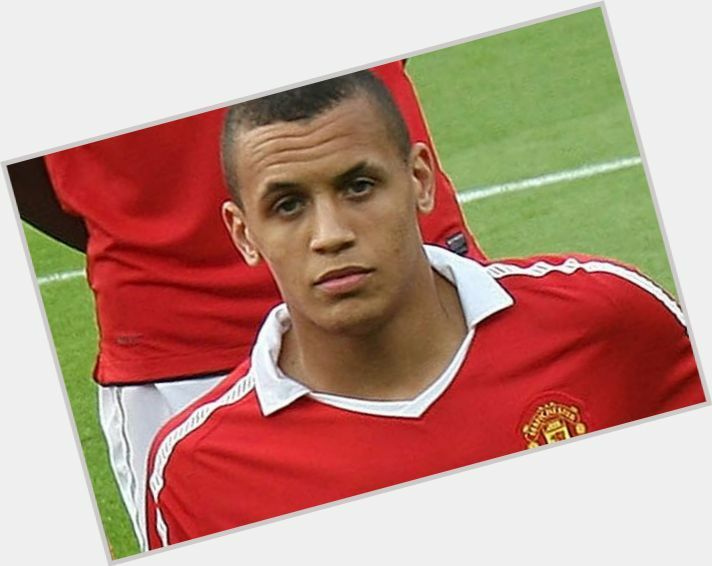 Midfielder who made his professional debut in 2010 for the English Premier League club Manchester United and joined West Ham United in 2012.